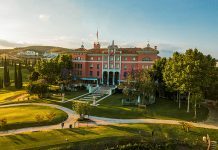 The Langley, a 41-key boutique hotel by The Luxury Collection Hotels & Resorts, is set open in summer 2018 following a multimillion-pound four-year renovation by Dennis Irvine Studio. Owned and managed by City & Country Hotels Ltd, the Buckinghamshire property is the sister of The Wellesley Knightsbridge in London. 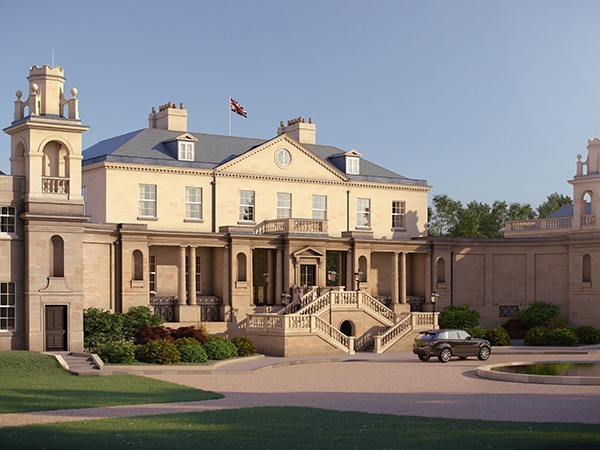 Located in the Langley Park estate, a 40-minute drive from the capital, the hotel comprises two buildings – a historic mansion once the former estate of the Duke of Marlborough, and a Grade II-listed 18th century building formerly used as a stables and brew house. 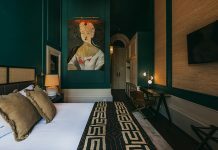 The hotel’s interior design carefully balances the history of the estate with contemporary luxury, with imposing doorways and Baroque fireplaces found throughout the property. Guestrooms and suites also feature elegant roll-top baths as a centrepiece, with expansive windows frame views of the surrounding greenery and open lake. Elsewhere, The Langley’s 25,000ft2 spa offers eight large treatment rooms, a VIP suite with dip pools, and a women’s only thermal area. Collaborating with personal trainer and fitness author Matt Roberts, the property’s gym comprises technologically advanced facilities including a cryotherapy centre, while outdoor training sessions will be held in the hotel’s landscaped grounds. Additional facilities include a signature restaurant, intimate bar offering cognac and cigars, as well as a courtyard serving afternoon tea. The property’s original winter garden has also been refurbished and reconfigured to create a backdrop for weddings. 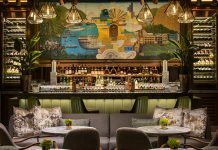 The Langley joins a growing ensemble of over 100 properties around the world, adding to the Luxury Collection portfolio in England, alongside sister hotel The Wellesley Knightsbridge, The Park Tower Knightsbridge and The Westbury in London.